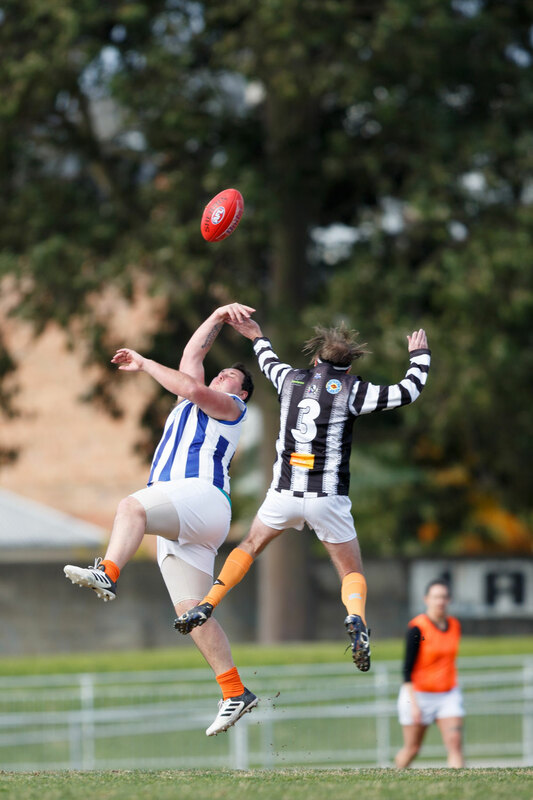 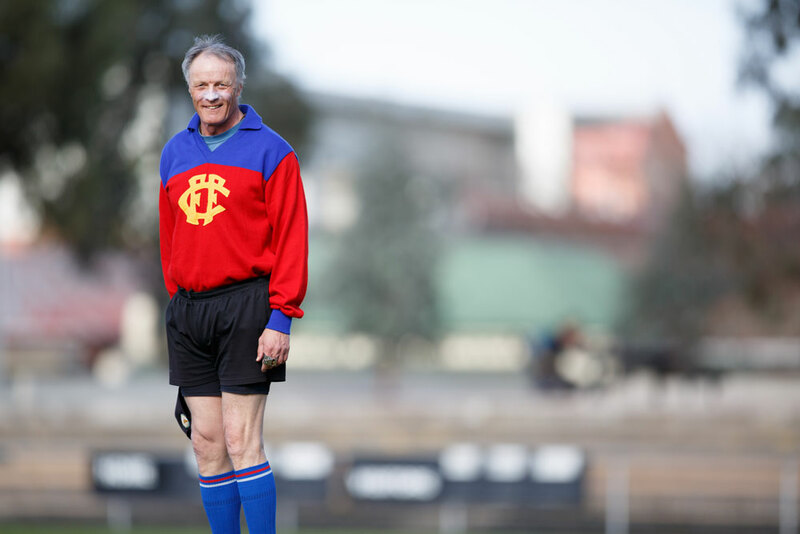 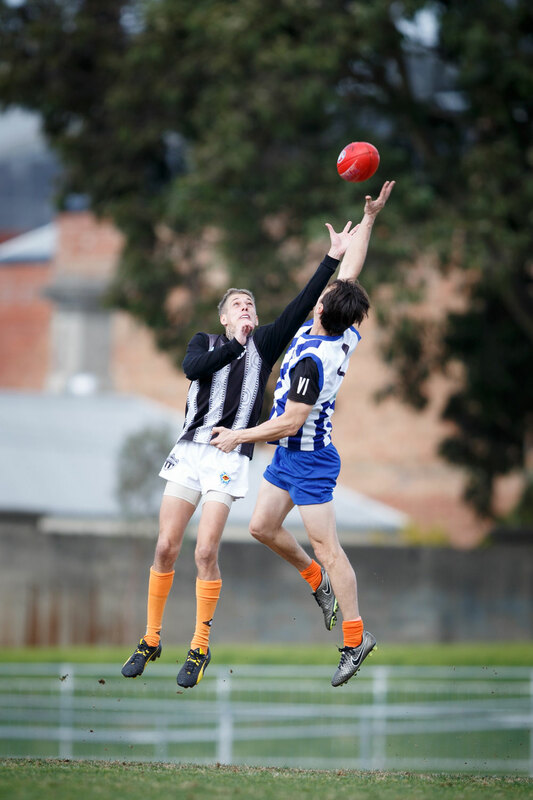 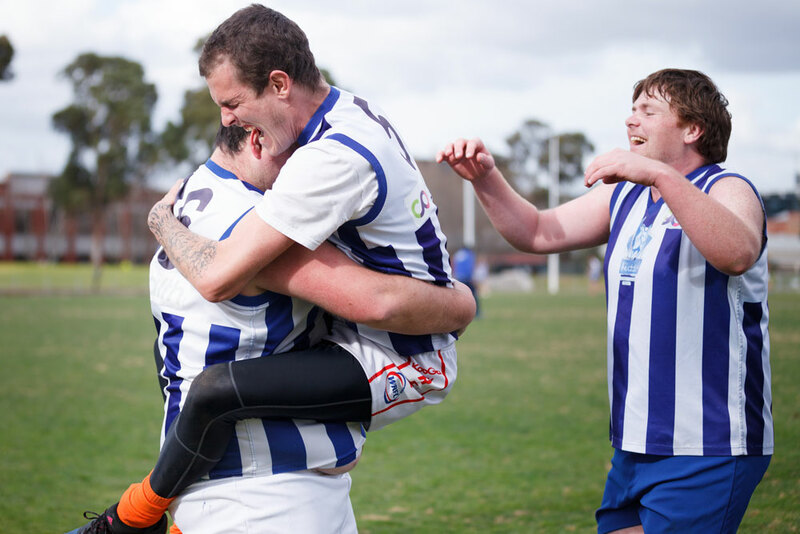 Regional community football leagues have been established in partnership with the Victorian Responsible Gambling Foundation (VRGF). 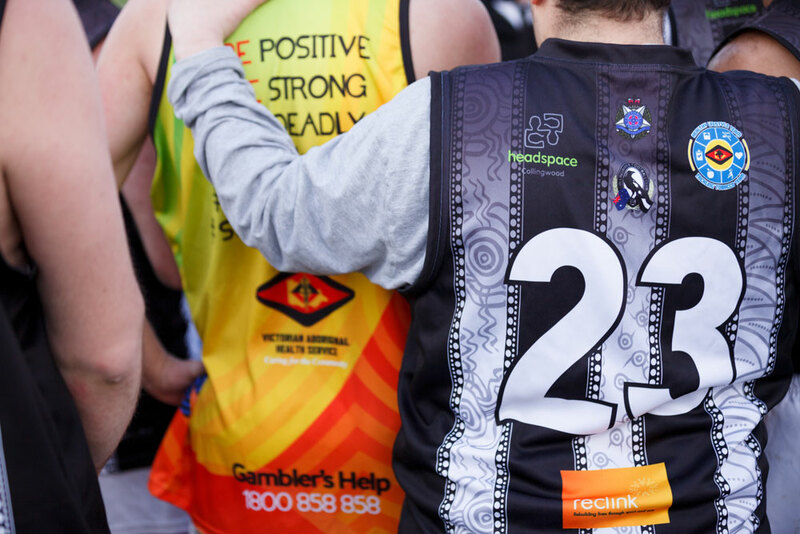 Reclink Australia and the VRGF understand that being part of a sporting community can help address problem gambling issues and provide players with support and guidance, and facilitate access to support services. 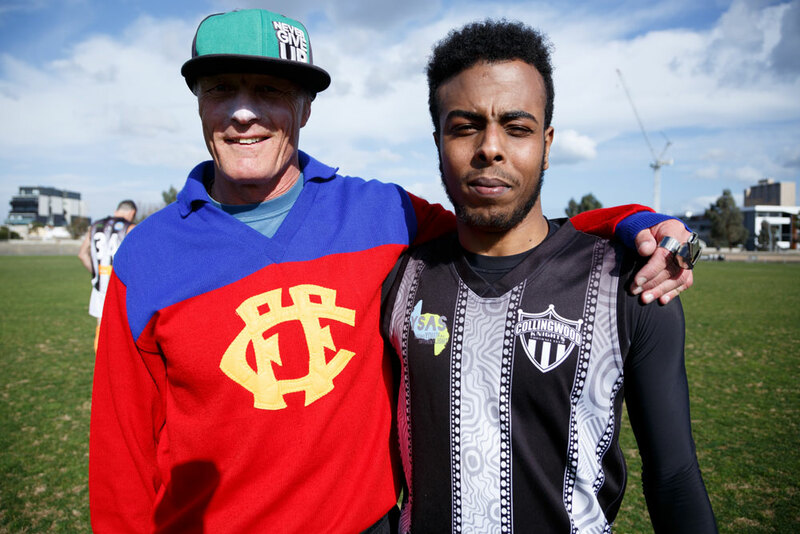 The establishment of this program has been assisted by our close working relationships with local community agencies and police community. 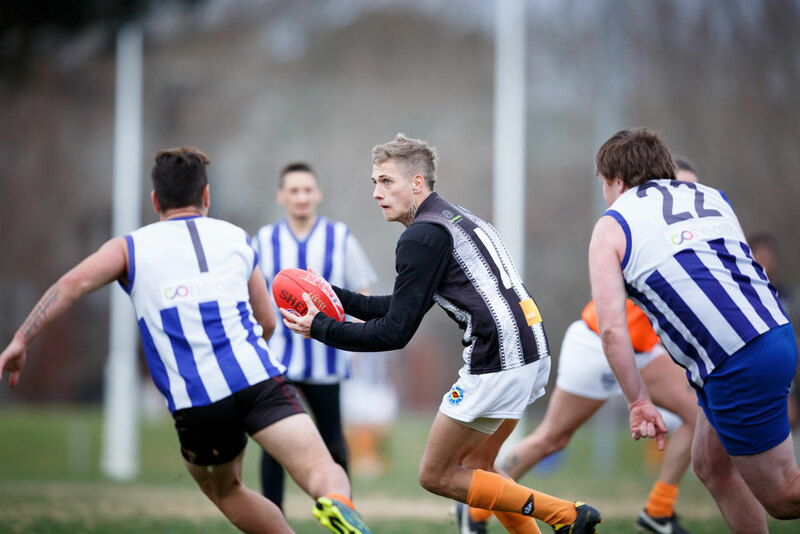 This has allowed us to set up two new mid-week leagues in Central Victoria and Gippsland, including young people experiencing disadvantage, and engaging and educating participants on the effects of problem gambling as part of this initiative. 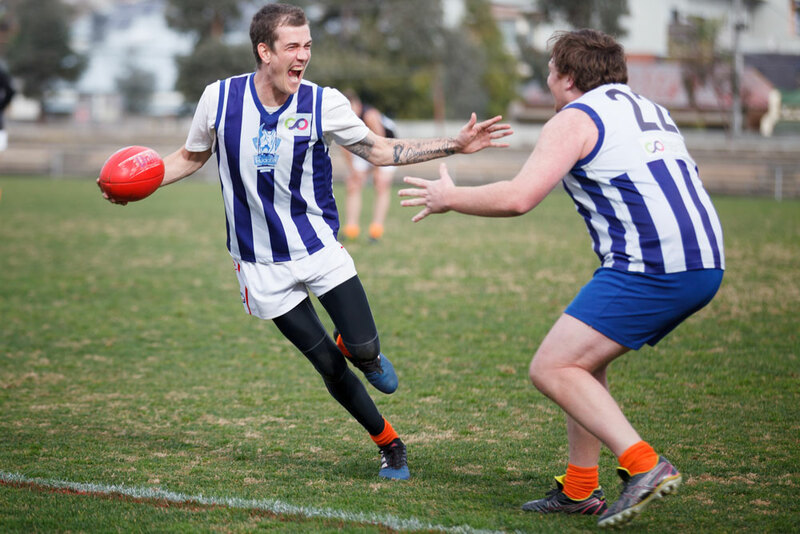 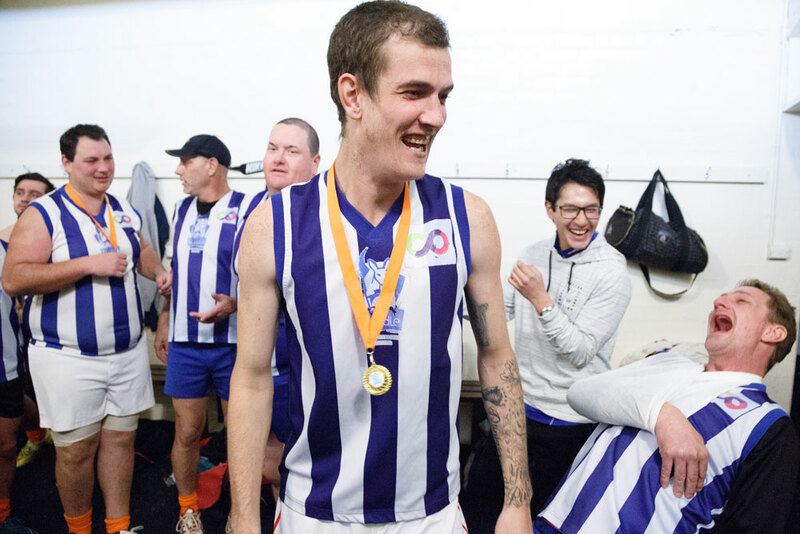 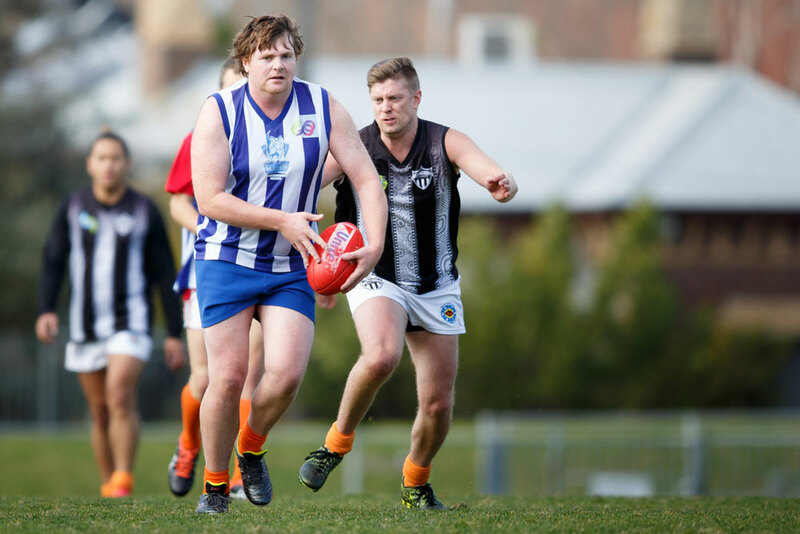 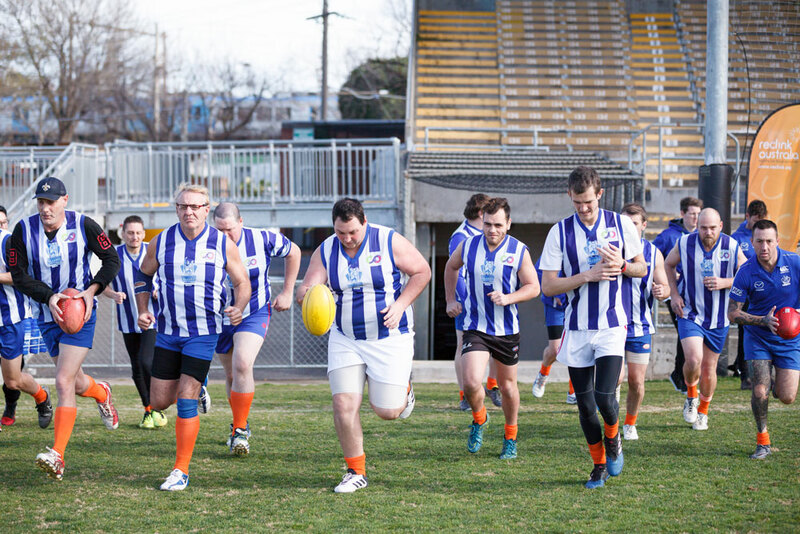 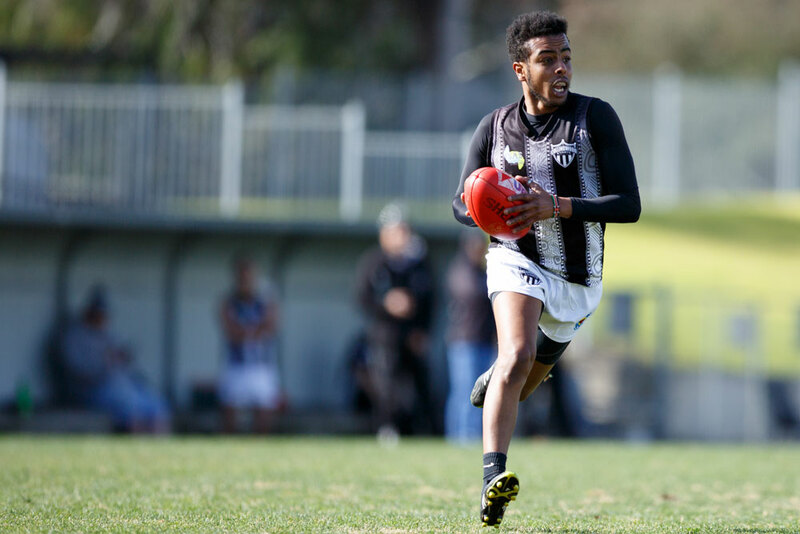 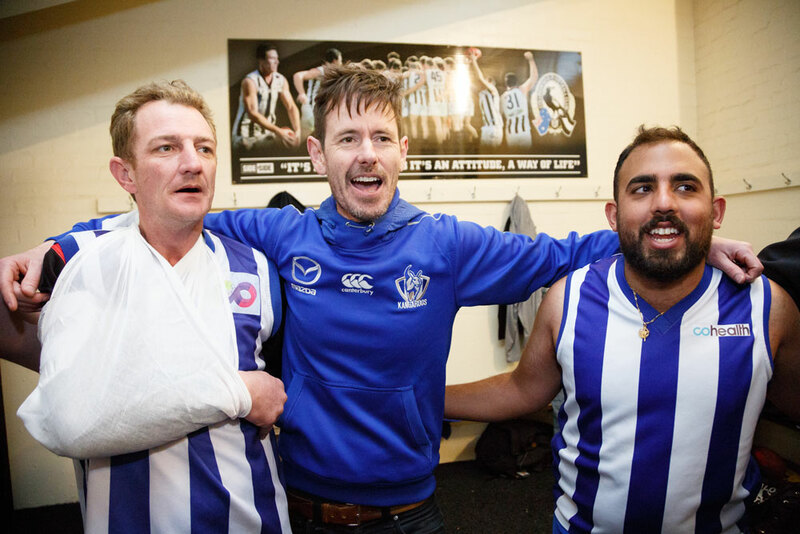 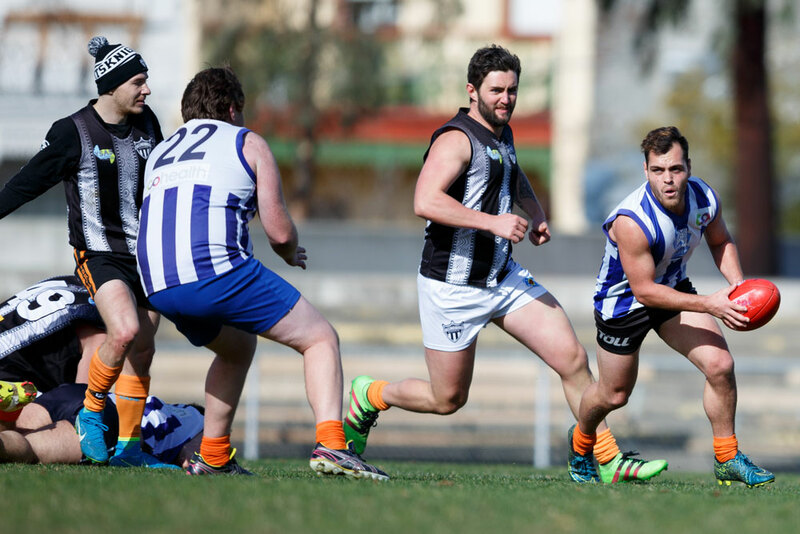 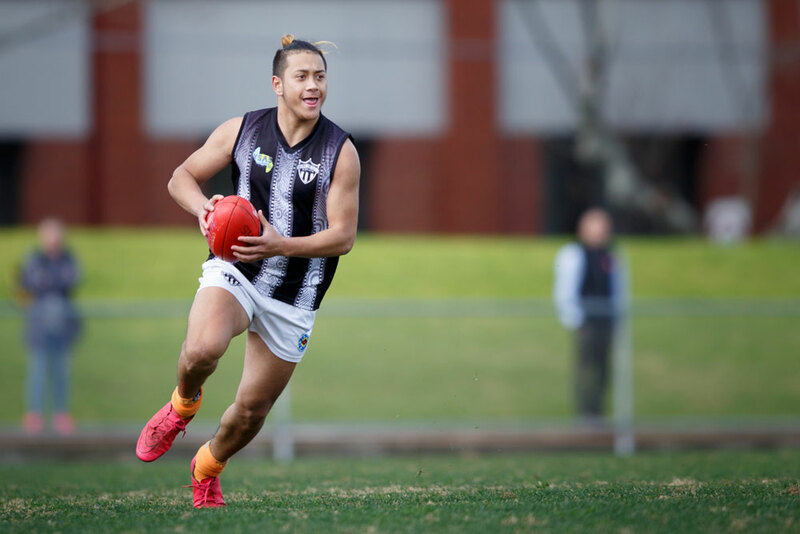 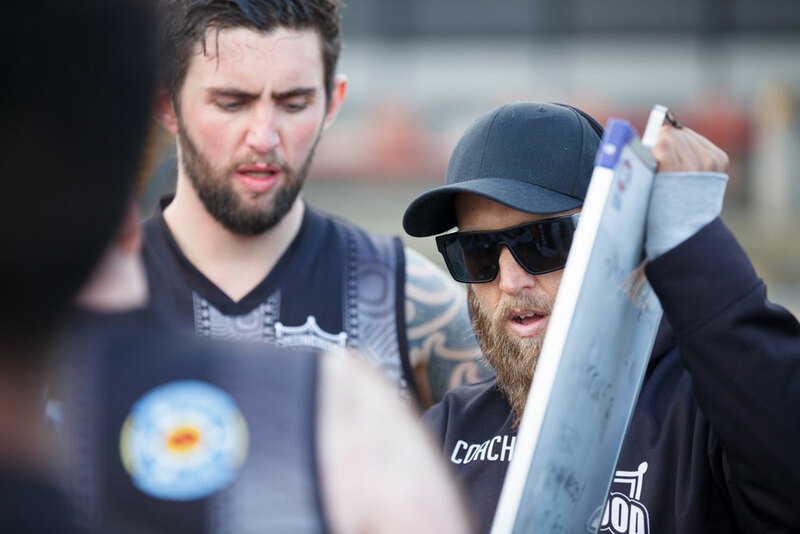 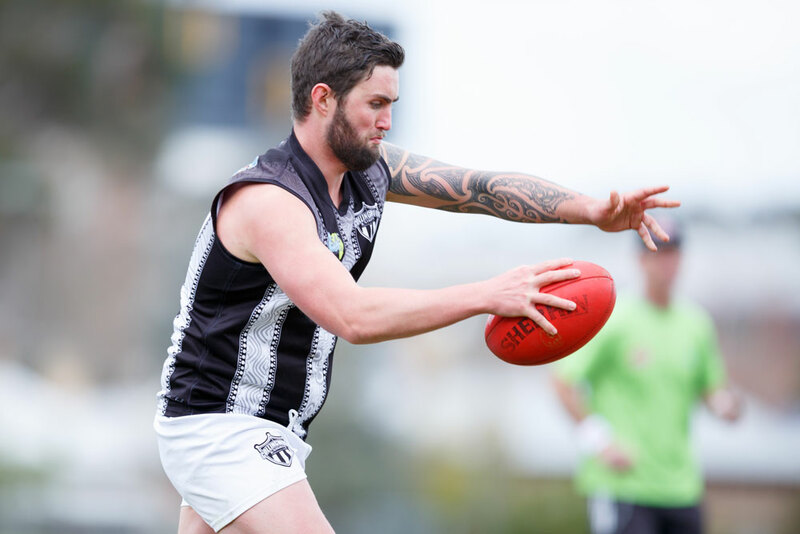 Reclink Australia’s Victorian Football League is available to people of all genders, ages, cultural groups, and abilities who have experienced or are experiencing disadvantage. 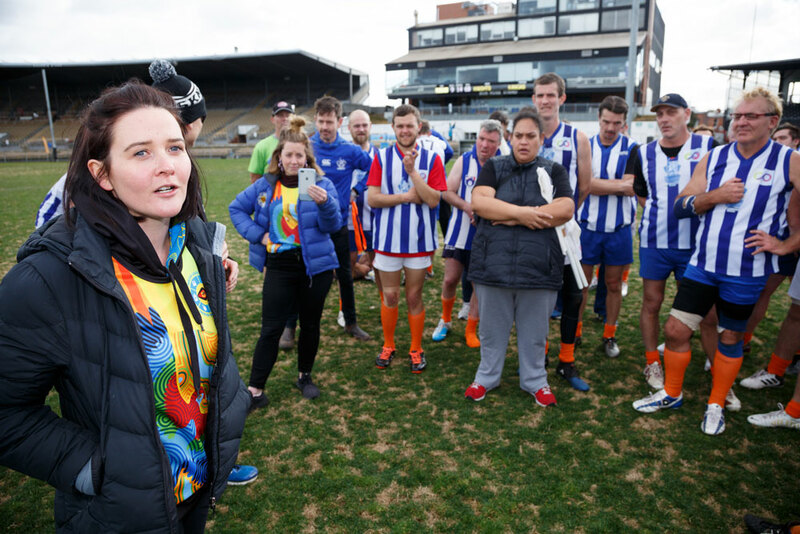 Direct feedback from participants has shown that being part of these leagues has created life-changing experiences. 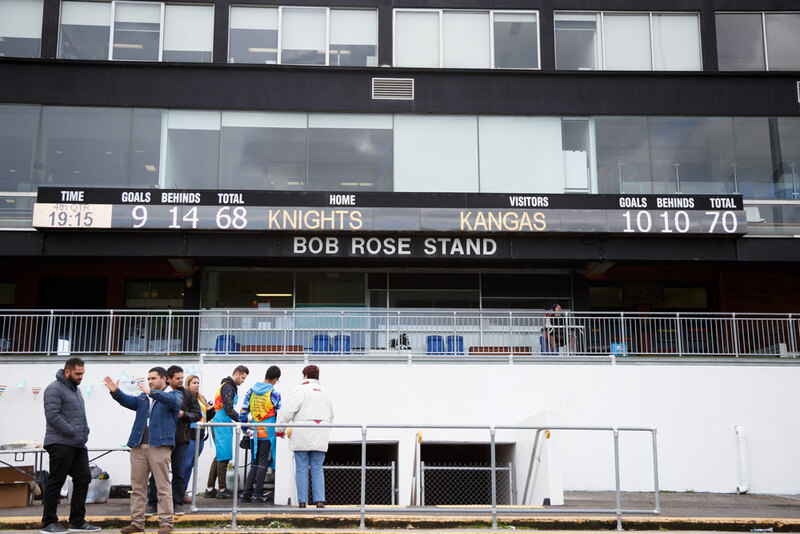 La Trobe University’s report on the effectiveness and strategic return on investment for these programs explores this in detail and can be read here <LINK>. 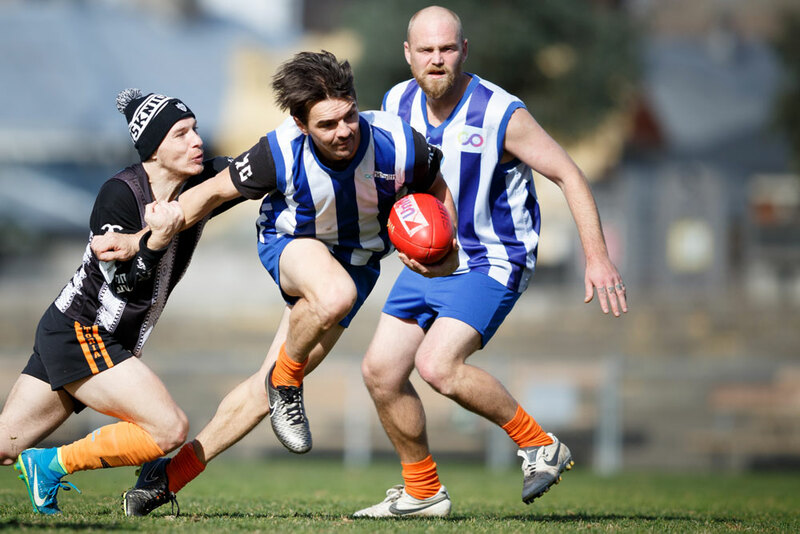 Participant outcomes include better physical and mental health, greater social connectedness, less involvement with the corrections system, and improved employment outcomes – and lower incidences of harmful behaviour such as problem gambling.